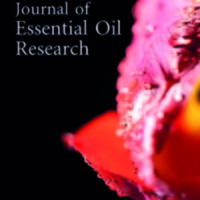 Olfactometry evaluation and antimicrobial analysis of essential oils from Baccharis dentata (Vell.) G.M. Barroso and Baccharis uncinella DC.